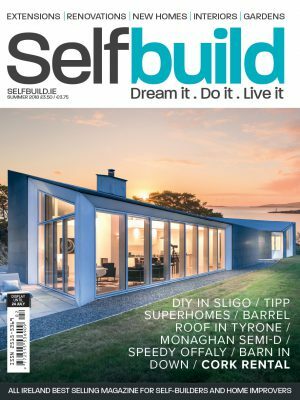 28 per cent of households chose to install a heat pump when building to the 2011 Part L requirements of the Building Regulations, according to Building Energy Rating statistics published in the Sustainable Energy Authority of Ireland Energy in the Residential Sector 2018 report. 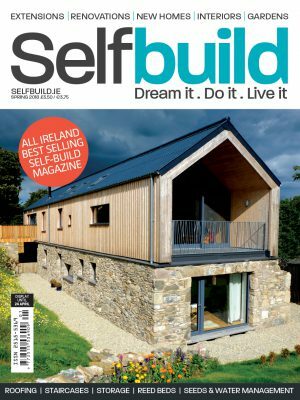 With upcoming changes to the building regulations to upgrade the existing housing stock (when renovating more than 25 per cent of the home a full energy upgrade will have to take place) and more stringent requirements for new builds, it’s likely that self-builders and home improvers will increasingly opt for renewable technologies. 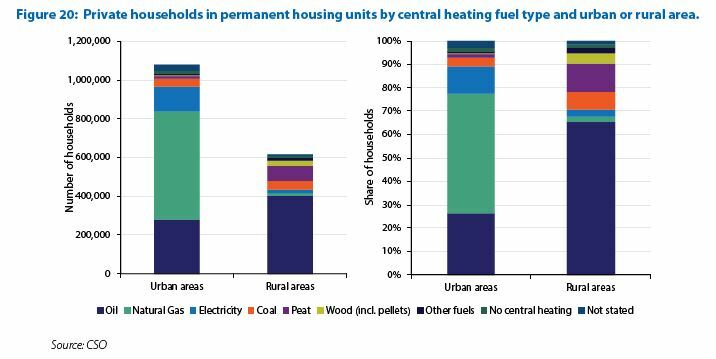 In 2016, 83 per cent of dwellings in rural areas were detached houses compared to 19 per cent in urban areas. 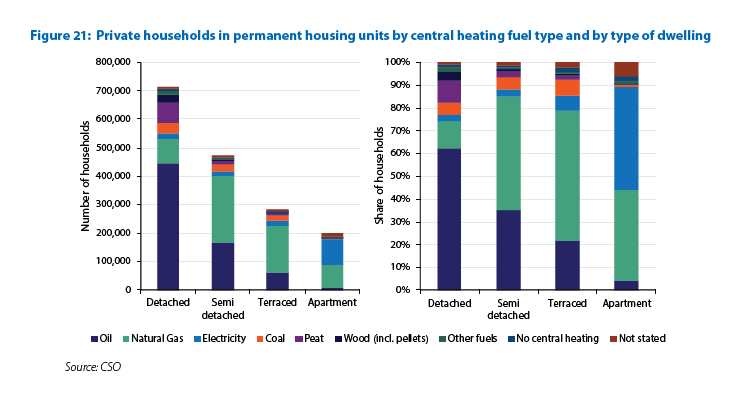 Rural households however continue to heavily rely on oil for their central heating requirements. 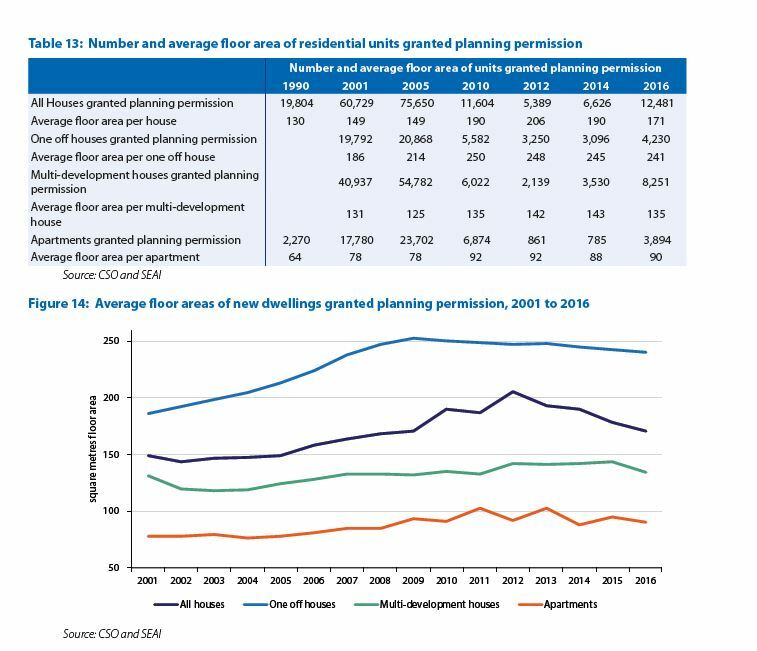 The average floor area of new one-off houses increased from 186 square metres in 2001, the first year in which data is available, to 253 square metres in 2009, an increase of 36 per cent. Between 2009 and 2016, the average floor area of new one-off dwellings declined by 5 per cent while that of multi-development houses increased by 2 per cent. 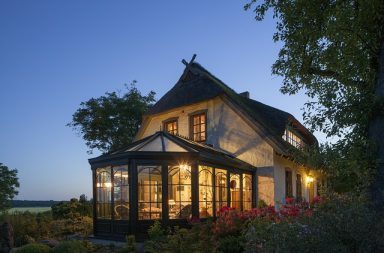 According to the report, the increase in the average in house size after 2009 was due to the average shifting closer to the one-off houses’ ballpark figure, which currently stands at roughly 240 sqm. 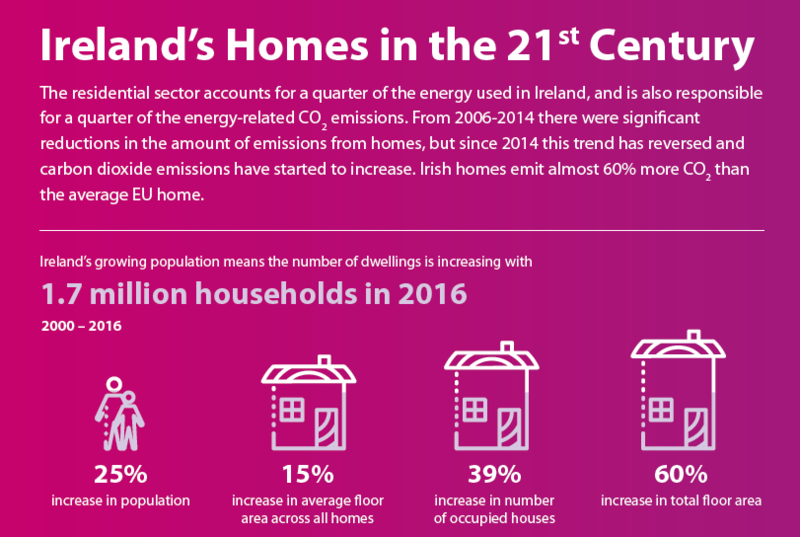 In Ireland, in 2015, 7 per cent of people lived in apartments, the lowest share in the EU; the EU average was 33 per cent. That same year 42 per cent of all dwelling were detached houses. Ireland had the lowest proportion of people living in apartments of any EU member state at 7 per cent. The next nearest member state was the UK at 15 per cent, while in Spain, 66 per cent of the population lives in apartments. 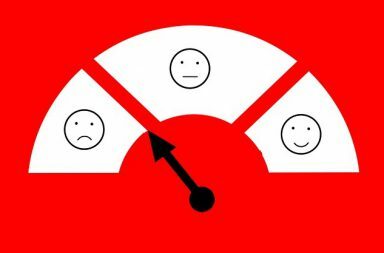 The average across the whole EU28 was 33 per cent. 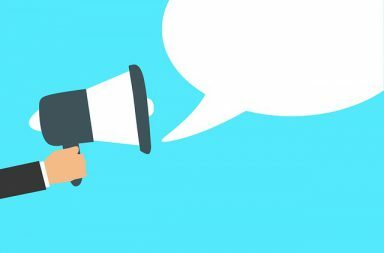 Should I compare heat pumps on the basis of COP? 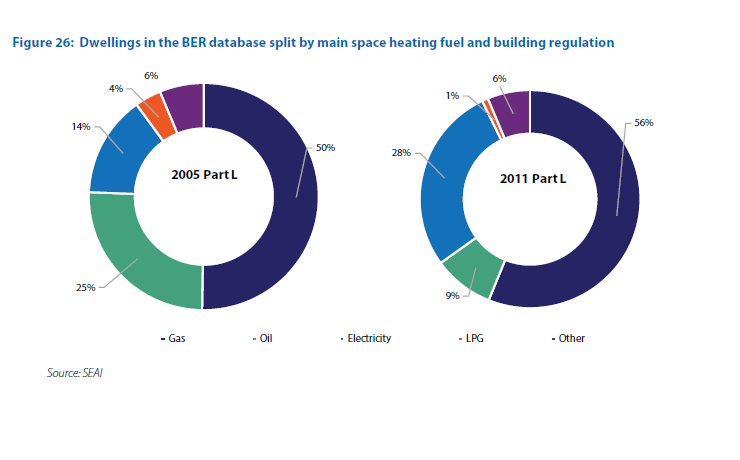 What’s the best heating system to comply with ROI energy regulations?